The Institute of Policy Studies of Sri Lanka (IPS) is an autonomous economic research organization, established by an Act of Parliament. Our mission is to conduct high-quality, independent, policy-relevant research to provide robust evidence for policymaking and improve the lives of all Sri Lankans. 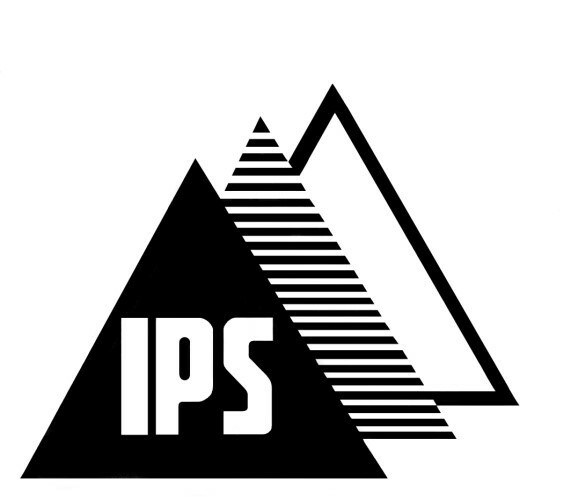 The IPS is managed by a Board of Governors which comprise of a Chairman appointed by the President of Sri Lanka, three ex-officio members who consist of the Governor of the Central Bank of Sri Lanka, the Secretary to the Treasury and Director-General of Department of National Planning, three appointed members, and the Executive Director of the IPS. Dr. Razeen Sally is the Chairman in office. The IPS functions under the key ministries involved in economic policy making and implementation in Sri Lanka, working closely with the government, private sector, development partners, civil society and academia. The substantiate focus of the research is to provide an integrated analysis of the medium to longer term development challenges facing Sri Lanka in order to meet the fundamental policy objectives of sustainable growth, equity and poverty alleviation. The research programme spans across 1) macroeconomic policy; 2) international economic policy; 3) labour, employment, and human resources development policy; 4) industry, competitiveness and regulatory policy; 5) poverty and social welfare policy; 6) agricultural economic policy; 7) environmental economic policy; and 8) health economic policy.